Here's something to put a spring in your step: this stylish stainless steel infuser creates the perfect individual infusion, and it's also rather fun to play with at your desk. 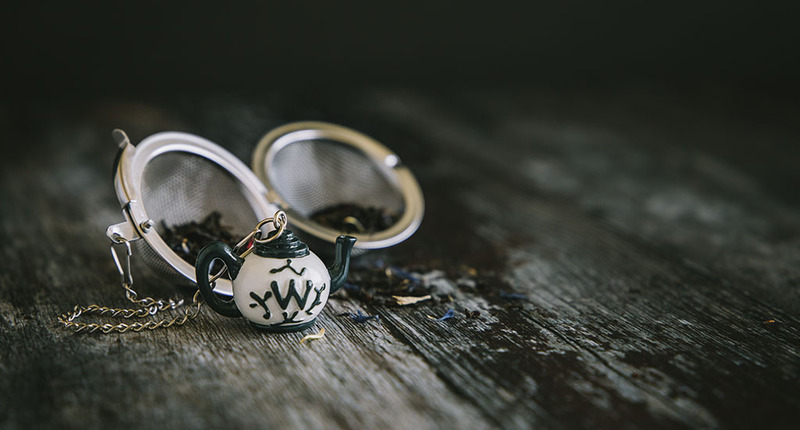 Simply squeeze the handle upwards to open the clasp, fill half way with your favourite loose leaf tea and release to spring shut. Immerse in your teacup until you've reached the ideal infusion and pop it out when you're done. Genius.